With the composition that changes it's mood as the music flows, Kiritchenko creates this cinematic, imaginary feeling that is always there in his music. "Konopeltistic-surFiction Fobscene-Cinemagard neoabsurdus abuse-Hipnotic fanatical-fevercolour". This is how the artist writes about his work. 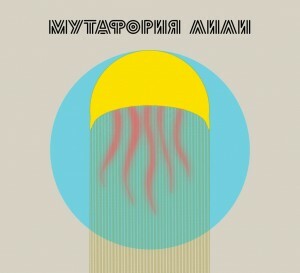 Mutaforiya Lili is the most odd release on Nexsound to date. 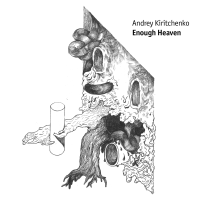 A new album of Andrey Kiritchenko: minimalist repetetive melodies, transition of acoustic instruments to electronic sound and backwards. 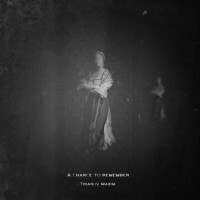 Structural idea of the piece is based on creating an original heterophonic ensemble, combining electronic and instrumental means with folklore material. 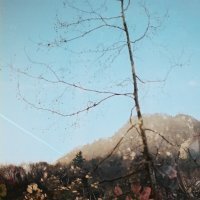 New release on Nexsound out now! We are offering help to those who need it. 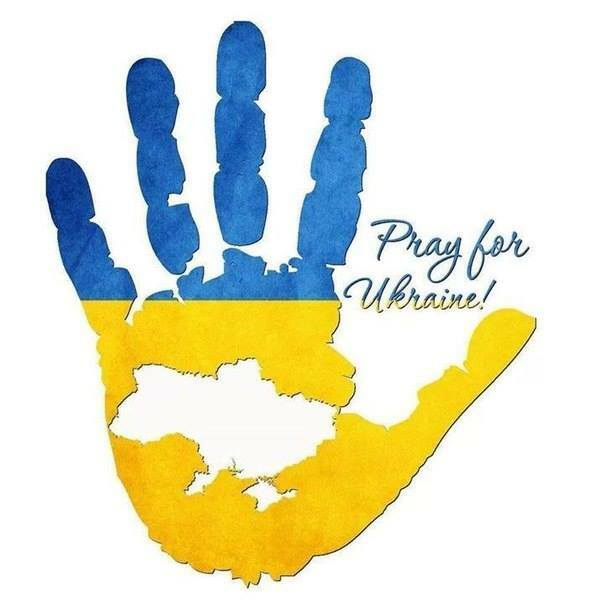 All CD- and digital sales are donated to help the victims of war that is going on in Eastern Ukraine these days. Your contribution is highly appreciated. 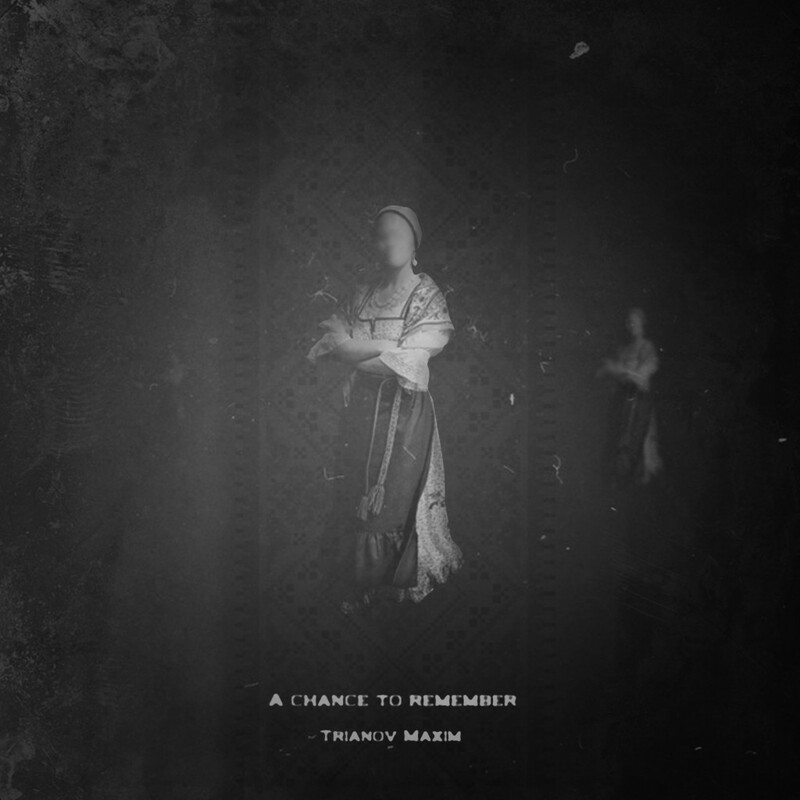 A new release out now on Nexsound: Trianov Maxim – A Chance To Remember. 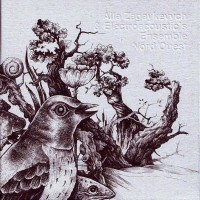 Tags: post-rock, experimental, improv, etc. Absorbs and swallows yourself into the music space. Please enjoy! 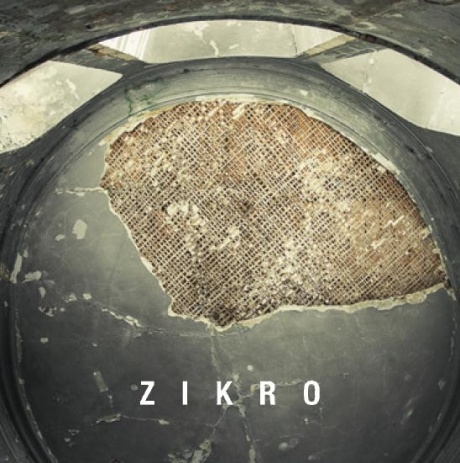 Featuring Alla Zagaykevych, Andrey Kiritchenko, Edward Sol, Heinali, Trianov Maxim, Mutaforiya Lili, Dmytro Nikolaienko, Riasni Drova Consort, Ujif_notfound, V4W.ENKO, WBBB and Yuri Lugovskoy. 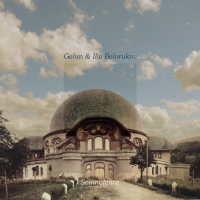 Requiem records released a compilation CD dedicated to 15 years of Ambient festival (Poland). 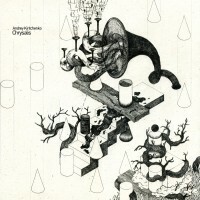 Among others, participants are: Fennesz, Banco de Gaia, Higher Intelligence Agency, Banabila, Hybryds and Andrey Kiritchenko. ICAS Radio from the NextSound Festival and the 3rd ECAS Partner Meeting in Kiev. The list of cities which ICAS Radio has already visited is getting longer and longer. 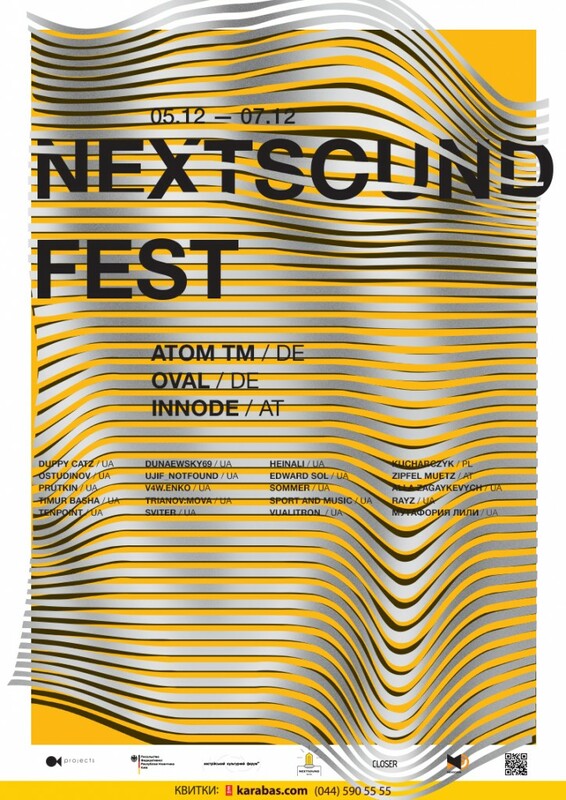 After Berlin, Tromso, Montevideo, Montreal, Graz, Dresden and Brussels, in May we attended NextSound Festival in Kiev. Alongside the festival, the third ECAS partner meeting was held. 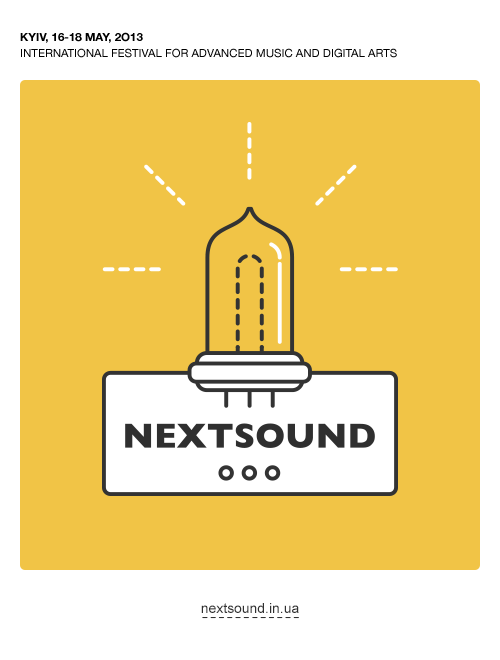 The NextSound Festival was hosted by Andrey Kiritchenko, who founded the Nexsound label 13 years ago. It has had almost 70 releases and is one of the most important platforms for Ukrainian experimental music. This edition of ICAS Radio was pre-recorded in the “Little Concert Studio” at the “Recording House” of the National Radio Company of Ukraine and we would like to thank our colleagues there for helping us with the production. Once again there is a lot on the programme. In the first hour we join our host, Andrey Kiritchenko, the two musicians Grigoriy Potopalski aka Ujif_notfound and Eugene Vaschenko aka v4w.enko, and together we dive into the world of Nexsound. After the news at midnight we will review the ECAS mini-conference, which also coincided with the third ECAS partner meeting. ORF musikprotokoll im steirischen herbst was accompanied in Kiev by the political scientist, Monika Mokre, who presented the new EU funding programme “Creative Europe”. Together with Monika we will open up the sociopolitical context in which this new EU funding programme is embedded, with an excursion into the history of Austrian and European cultural policies. In the centre-point there was, amongst others, the question of cultural identity which is a popular topic in Ukraine, due to its geographical position between the European Union and Russia. Another aim of our visit to Kiev was to build bridges between the different scenes of new and experimental music in the West and the East; to discover the existing networks and the gaps where relationships have not yet been realised. We will discuss this with our guests and ICAS colleagues, Thomas Dumke (CYNETART), and Mat Schulz and Gosia Plysa (Unsound). And we will join Sarah Lauzemis, our colleague from Cimatics, to reflect on ICAS. Sarah is currently working on a study in communication sciences, for which she is examining in detail the social fabric of our festival network. To understand festivals not only as stage for contemporary forms of music, but also as a lively platform for discourse is a central concern of all of the festival organisers who have teamed up for the ECAS / ICAS network of European and International Cities of Advanced Sound. The network was co-founded by ORF musikprotokoll im steirischen herbst. ICAS Radio is the round table of ICAS, through which the festival organisers and their contemporaries regularly meet to discuss the cutting edge of the contemporary music and its culture. “Konopeltistic-surFiction Fobscene-Cinemagard neoabsurdus abuse-Hipnotic fanatical-fevercolour”. This is how the artist writes about his work. 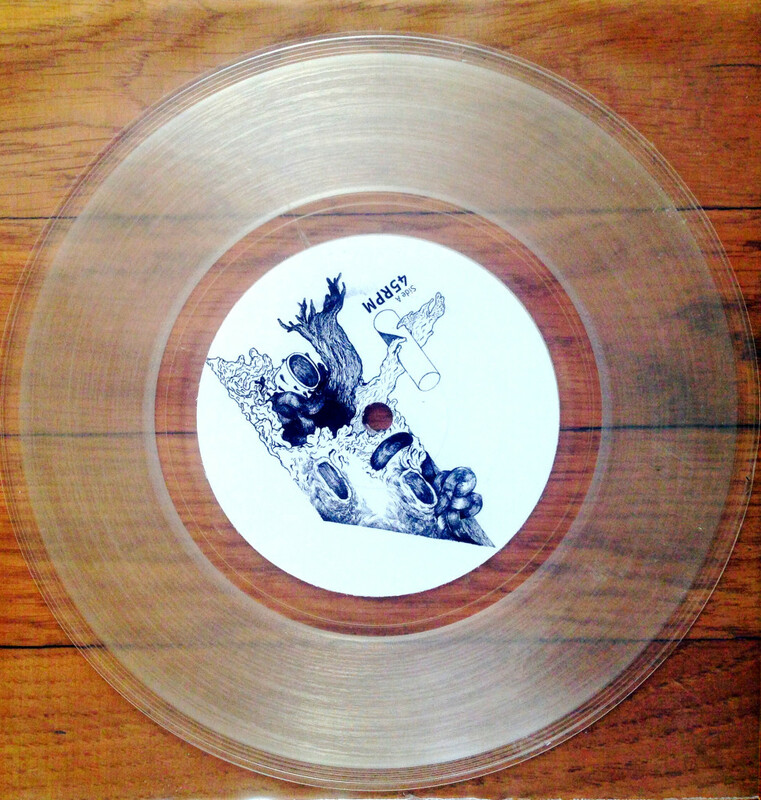 Hope you enjoy the most weird release on Nexsound to date!